Yesterday was Yom Kippur, the day in which Jews around the world, often even if not religious, contemplate the past year and seek forgiveness for any transgressions. At the service I attended on Tuesday night, a question was posed for the congregation - if you were to die tomorrow, how would you like to be remembered? On this day, many observing the holiday also fast from just before sundown on the eve of Yom Kippur to sundown the following day (25 hours). One reason behind this ritual is the intention of bringing one's self face-to-face with death, allowing for some serious self-reflection. But it's not just about food. Not eating for a day may be inconvenient, but a little growling in the stomach never hurt anyone, especially not when a meal loomed in the not-so-distant future. But a fast in Judaism also involves abstaining from liquids of any kind. Now that is a challenge - the inability to slake your thirst; the slightly detached feeling you starting to get as the day wears on; and at the same time a much more acute feeling of your own self. What's even more astounding to me is how millions of people around the world confront this very situation on a daily basis. I've mentioned before the absurd numbers of people who don't have the ability obtain safe drinking water. 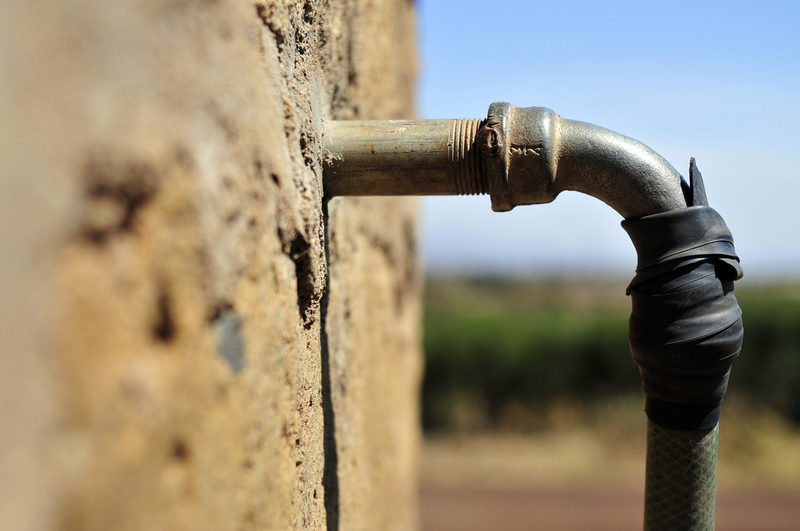 Access to water has implications beyond just drinking, cooking, and washing. Where water is scarce, women and girls often must walk for hours to fetch and carry back water, carrying upwards of 50 lbs on their backs or heads. As a National Geographic article in 2010 put it, "in much of the developing world, lack of water is at the center of a vicious circle of inequality." One keeping women in a place of subordination. Feeling inspired? Learn more and take action with WASH Advocates or Water for People.